I found this book to be fascinating and enlightening. 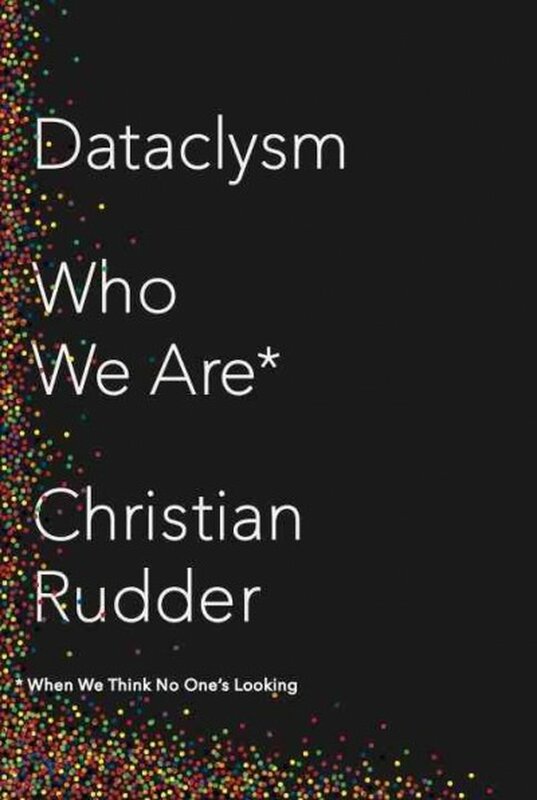 Christian Rudder uses the data from social media to discover various aspects of our thinking and behavior. The diagrams and figures are very helpful and I felt that I learned a lot about how people today think concerning areas that are not really talked about. For example, Rudder reveals the racism that is floating beneath the surface despite all the political correctness in our society. 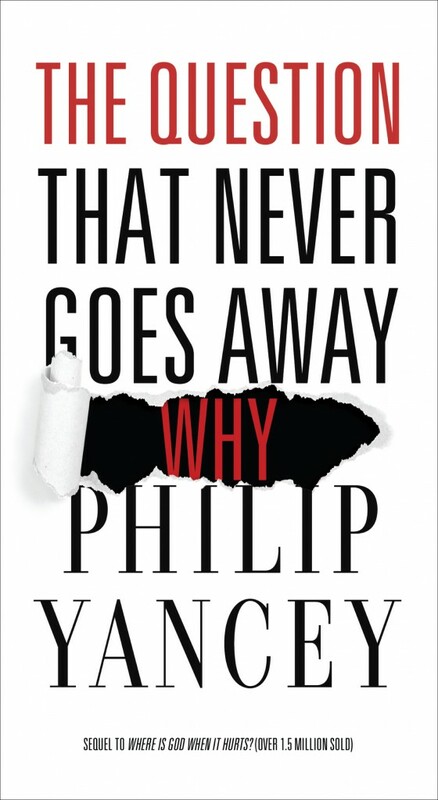 Much of what this book deals with is relations between men and women which should not be a surprise since Rudder heads a computer dating service and used data from his company for much of the information of this book. I would highly recommend this book if you want to discover what people who use facebook, twitter, and a dating service are like. This would include a huge segment of the population of the US. What it does not account for is the rest of society. Those who don’t use facebook, twitter, or a dating service which would be the older generation. But also, so many might use facebook but not post anything personal on it. Even if it’s not a balanced database, the information he does discover is well worth knowing and understanding. It opens our eyes to the world around us that is outside of our little circle. I received a complimentary copy of this book from the Blogging For Books program in exchange for this fair and unbiased review. First of all, if you didn’t realize it from the beginning, this is NOT a real survival guide by any means but is a parody of survival techniques. Believe it or not, I accidentally ordered this book without paying close attention and thought it was actually a real survival guide of some freak disasters. Boy was I wrong! 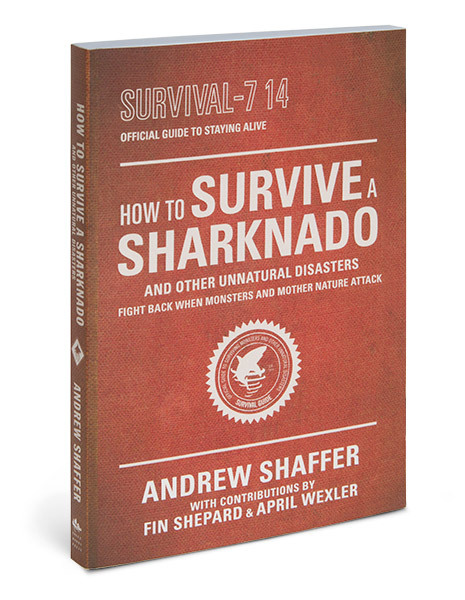 Based on the “Sharknado” film and many other types of sci-fi films, this little book takes you through hilarious unnatural disasters, the dangers involved and ways to ultimately escape with your life. I laughed my way through much of this book – the imagination it took to come up with these scenarios is amazing and very creative. It’s thanks to this book that I discovered the film “Sharknado” which ended up being one of the funniest films our family has watched in a long time – we were all in tears. Although I wouldn’t buy this book for myself, I would certainly buy it for my 15 year old son who would enjoy this type of book – it really seems more on his level and is perfect as a birthday or Christmas gift. 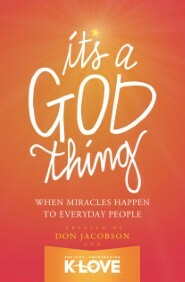 Pastor Steven Furtick writes a series of inspirational messages based on the stories of Elisha from the Old Testament. 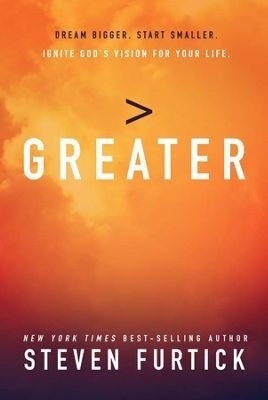 The main point of this book is that God has a great calling for you – a great purpose for your life. His style is very informal and in that way is easy to read – almost like he’s sitting with you in the back yard talking like old friends. Sometimes it’s a little bit annoying but usually it makes the message more personal. 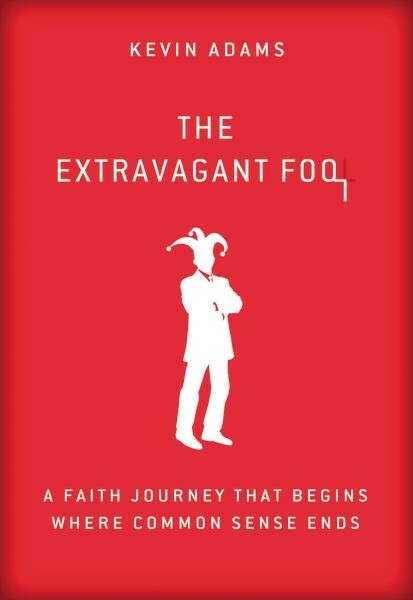 Not everything hit the “bulls-eye” such as the chapter based on the miracle of the floating ax. The teaching points based on the miracle seemed to me to be a stretch. But even so, I believe that the main ideas were solid – it’s just that forcing the biblical text to say these things is manipulation. The end of the book has excellent study questions and I believe this book would be a good basis for a study group. 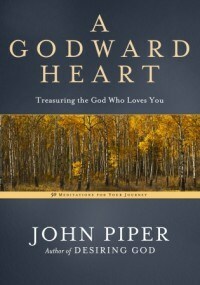 Overall, I would highly recommend this book to any Christian who would like to rediscover God’s calling for their life. An AMAZING BOOK! This is a very realistic novel about a NASA mission to Mars that goes wrong and leaves an astronaut stranded on the planet. The whole book becomes a Mars survival story which adds a lot of dimensions to a typical survival book because it’s a different planet with no people or life whatsoever. There are a lot of technical explanations and engineering that at times are hard to completely understand but for the most part, I was able to follow. 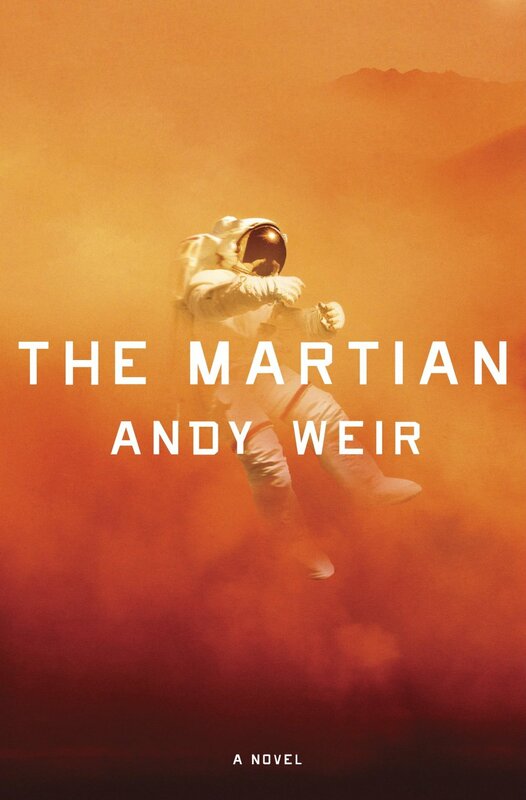 Weir presents dozens of “impossible” situations which seem to point to the certain death of Mark Watney, but every time he amazes and cleverly solves each problem. Problem solving is at the heart of this story. Be warned that there is quite a bit of profanity throughout the book – in fact the very first sentence kicked it off. If that offends you, don’t read this novel. Weir keeps us in suspense throughout – at no point does it get slow or boring. There is a great balance between Mark Watney, earth, and the crew. If I had time, I would have read the book in almost one sitting. It’s one of those stories where you just HAVE to know what’s going to happen and how he is going to survive this one.